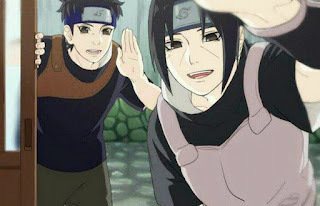 There is a theory that if Shisui and Itachi had taken the side of the Uchihas during their revolt, they would have succeeded in defeating and subsequently subduing the shinobi of konoha. How true is this? Would just two shinobi have made any difference. Coup D'etat by the Uchihas if carried out would have been devastating to the Konoha. A lot of lives would have been lost from both sides with the Uchihas been eventually wiped out due to the number of clans and shinobi they would have had to battle. They are just one of four noble clans of Konoha and even though they are regarded as the most powerful clan in Konoha, they would have had to battle clans like the Hyuga whose Byakugan whose power of perception is stronger than that of the Sharingan, the Akimichi clan whose expansion jutsu gives them size as big as a complete body Susanoo and the Aburame clan with their chakra eating insect jutsu; the clans mentioned above are just the other three clans among the four noble clans of Konoha. 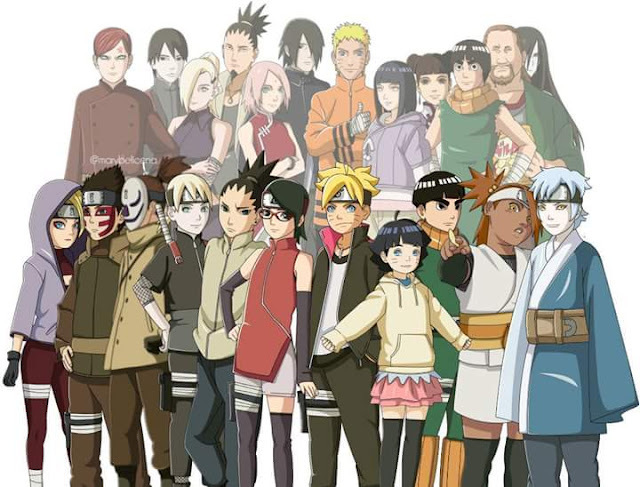 There are other clans such as the Sarutobi clan who also have an afinity for fire release, the Yamanaka clan and also the Nara clan. There are also a lot of clanless shinobi who work with the anbu under the Hokage's command and root anbu also under Danzo's command. These are the shinobis that face the Uchihas. Lets look at the Uchihas arsenal. With Shisui on the Uchiha side, it means Itachi does not unlock the Mangekyo Sharingan which means he has no access to Amaterasu or Tsukiyomi. Without those powers, there are a number of Konoha shinobi who can fight with Itachi on level footing. Hiruzen would have been more than a match for a pre-Mangekyo Sharingan Itachi and also Might Gai and Kakashi Hatake would be able to take him on. 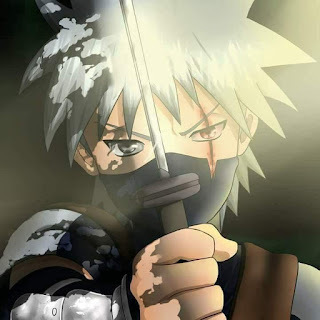 Without the Tsukiyomi which he used to end the fight with Kakashi before it even started, Kakashi should be on par with Itachi normal Genjutsu Sharingan and also able to fight with him using ninjutsu or taijutsu. Fugaku Uchiha has had his Mangekyo Sharingan for a very long time and even longer than Shisui Uchiha which would have made it stronger in terms of stamina. Much can not be said about as its abilities where never shown but we do know that he had the ability to use the Susanoo as is possible for anyone with two Mangekyo Sharingans. Shisui Uchiha is the wildcard here, it can be stated that he is simply the strongest Uchiha during that time period due to his prowess as a ninja. He had the strongest genjutsu in the Narutoverse second only to the infinite Tsukiyomi. He can control the minds of individual without them realising it and he also had access to the susanoo. 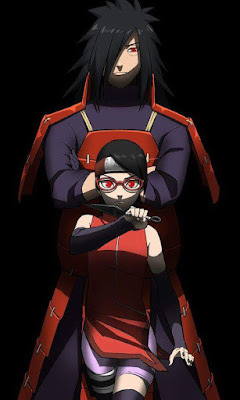 Having Itachi and Shisui on their side would have greatly enhanced the military force of the Uchihas but in an all out fight against the shinobi from konoha, it would still have been impossible to win. 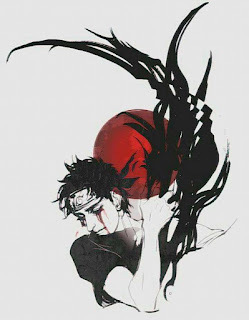 With his genjutsu prowess, Shisui could have manipulated the minds of the Konoha leadership and advanced the Uchiha course. An all out attack on the village would have be disastrous for the Uchihas and not even the dream tag team of Shisui and Itachi in that fight could have changed the outcome.